Our range of products include annealing furnace, chamber furnace, continuous furnace, copper wire annealing furnace, muffle furnace and roller furnace. We are instrumental in offering to our clients with an excellent quality Annealing Furnace. Our offered furnace is extensively used in heat treatment furnaces, controlled atmosphere furnaces and gas carbonizing furnaces. 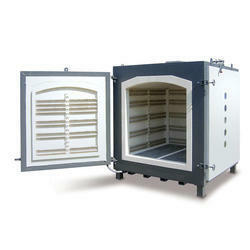 Our dexterous professionals manufacture this furnace using the finest quality components and modern technology. In ahead of their final dispatch at our clients' end, our offered furnace is checked by our quality controllers on various parameters set by the industry. 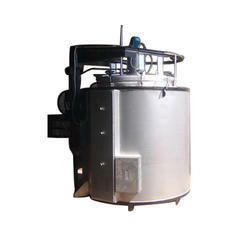 We have firmly positioned ourselves as leading manufacturer, exporter and supplier of Chamber Furnace. 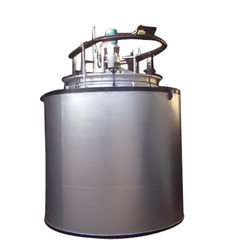 The offered furnace is suitable for paint backing, powder coating, Teflon curing, drying, preheating and annealing of aluminum or other heating processes. In adherence to the international quality standards, our offered furnace is tested on numerous quality parameters to ensure its quality and durability. Available in reasonable prices, our offered furnace is available in customized options as per requirements of our clients. 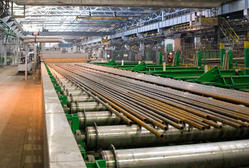 We are the highly acknowledged organisation in this domain, engaged in manufacturing a wide gamut of Continuous Furnace. The offered range is precisely manufactured using supreme quality components and cutting-edge technology in compliance to set industrial norms. Our product is rigorously tested on various parameters under the guidance of our skilled professionals to ensure its quality standard and durability. Clients can avail this range at industry leading prices. We are the leading manufacturer, exporter and supplier of a wide range of Copper Wire Annealing Furnace. Our offered range is gaining appreciation from every corner of the world for its unique features like high efficiency, durability and long operational life. 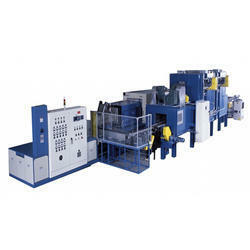 This furnace is manufactured using contemporary machines and advanced technology. In order to meet the diverse requirements of our clients, we avail this range in various specifications at market leading prices. 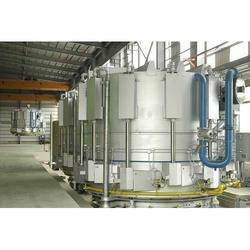 Our company has gained recognition in offering a wide array of Muffle Furnace. 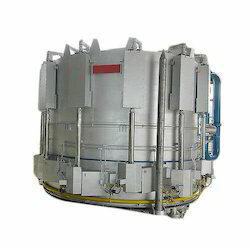 Offered muffle furnace is used for annealing and tempering treatment of steel. 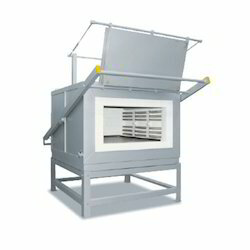 Our muffle furnace is manufactured by optimum quality components and sophisticated technology. 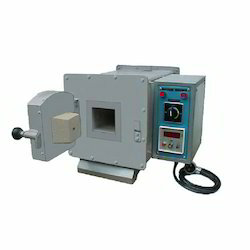 This muffle furnace is well tested on several parameters of quality so as to dispatch a flawless range. We are reputed enterprises in this industry, offering an excellent quality Roller Furnace. In adherence to the international quality standards, our offered furnace is manufactured using optimum quality components and sophisticated technology. The offered furnace is used for annealing and tempering treatment of steel in steel industry. Available in various specifications, our offered furnace can be purchased by our clients at market leading prices. Our company has achieved laurels in offering Glass Bending Furnace to the clients. 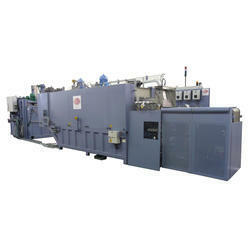 Glass Bending Furnace is immensely valued in the industry for having unmatchable attributes. Offered range is manufactured in compliance with defined industry standards by using high class material to make sure long life operations and flawless performance. Offered range is available in various dimensions and can be customized as per clients need. This product is properly checked by expert quality inspectors on different parameters.